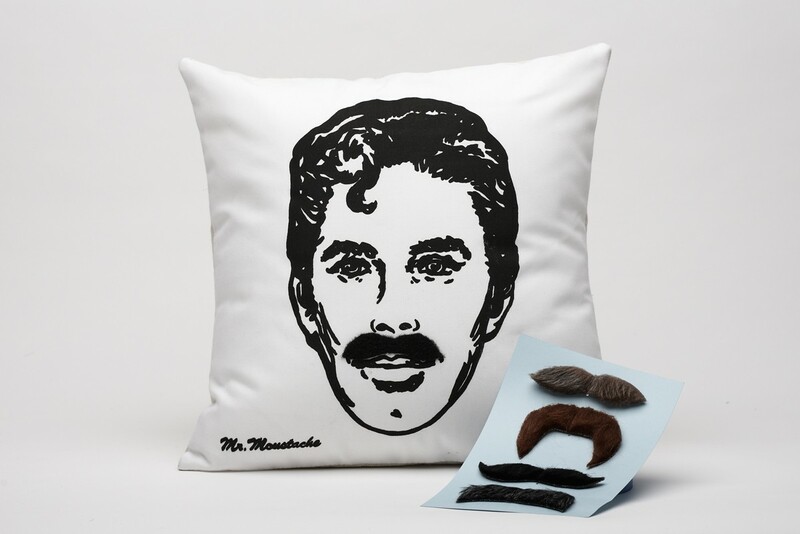 Collection of ‘Creative And Cool Mustache Inspired Products' from all over the world. 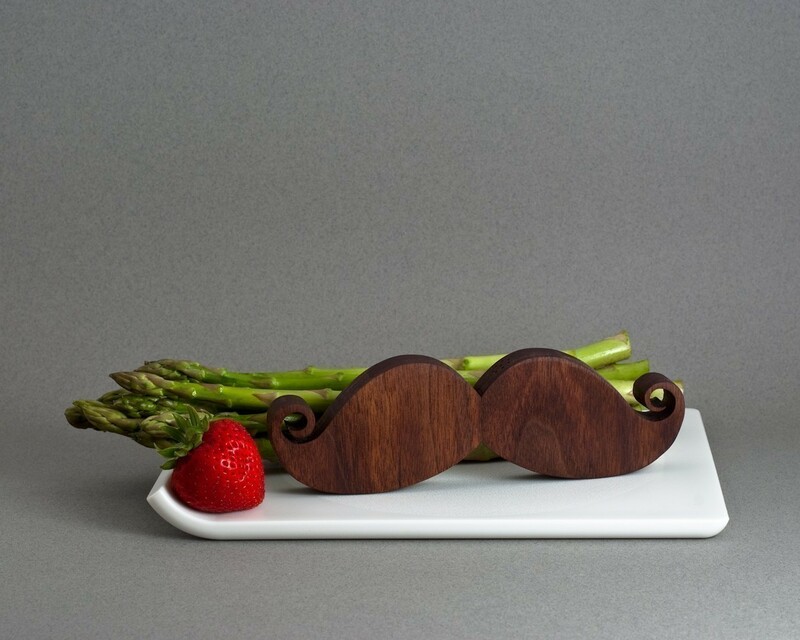 Mustache Napkin Rings: These are made of chalkboard and can double as placecards! 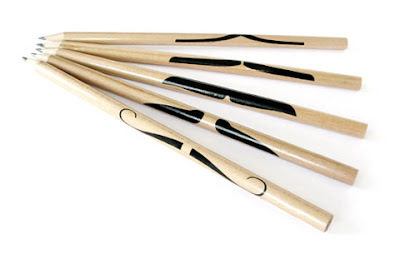 Mustache Pencils: "Write with a mustache. Set of 5 pencils printed with famous mustaches." Moustache Salt And Pepper Shaker: "A mustache salt & pepper shaker where one half is salt and the other is pepper!" 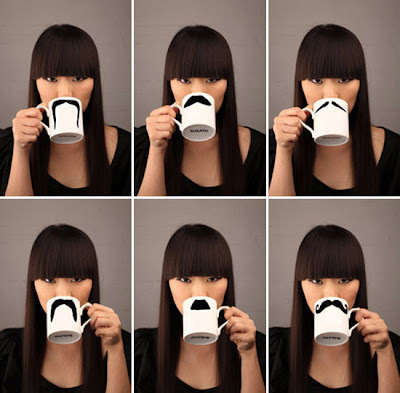 Moustache Cup: Designed by Bruegger, these are available in six different iconic moustache styles. 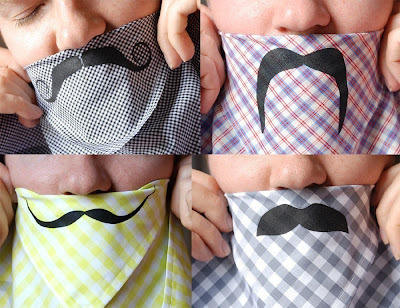 Mustache Napkin: "These have 4 prints of mustaches inspired by Salvador Dali, Tom Selleck, The Classic Handlebar, and some baseball player from the 80s!" 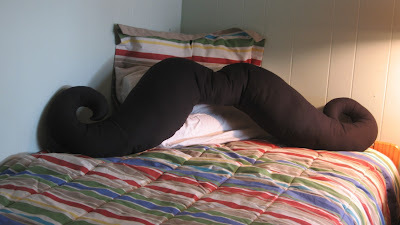 Moustache Pillow: It comes with four interchangeable velcro moustaches. 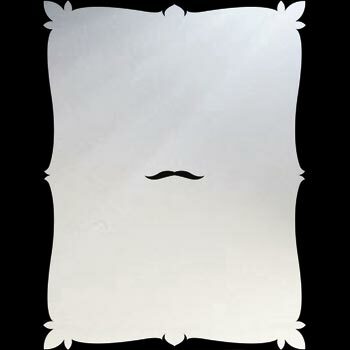 Mustache Self Portrait Mirror: "Wake up every morning and know exactly how you'd look with a mustache." 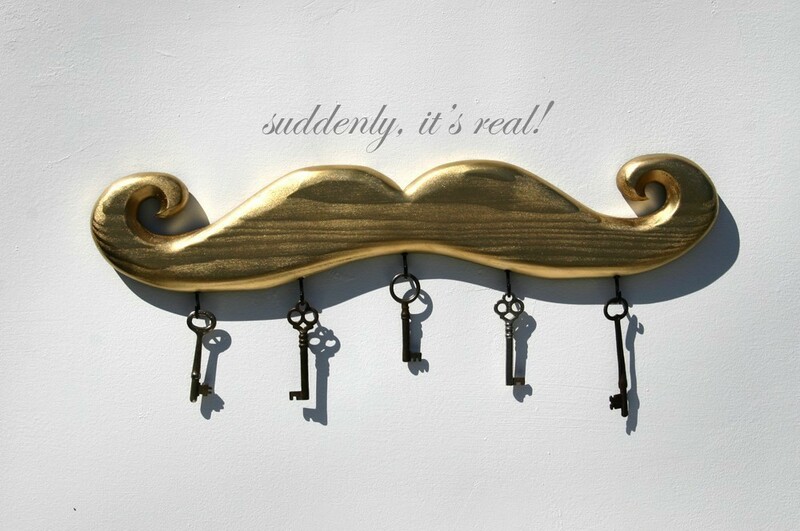 Moustache Key Holder: A moustache key hook made out of gold-painted wood that is fitted with five gloss black key hooks. 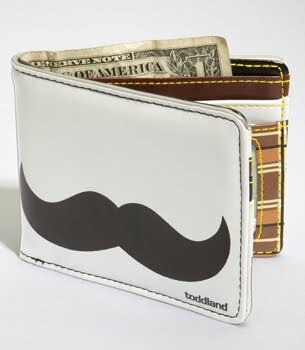 Mustache Wallet: It's a genius wallet featuring a classic handlebar, on a grey background, and a plaid interior that comes with a little mustache sticker. 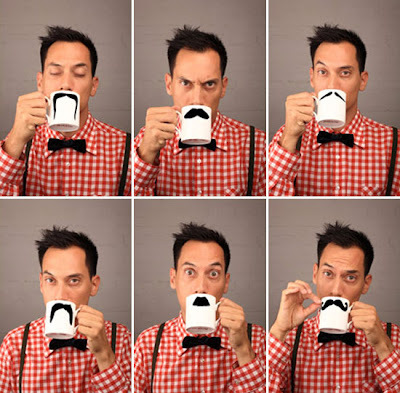 Mustache Cookie Cutter: Mustache cookies are fun and measures 5-1/4 x 2-1/2. 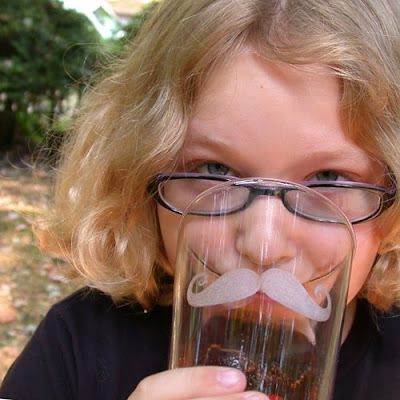 Mustache Pint Glasses: It measures 3/4 tall and holds 16 oz. 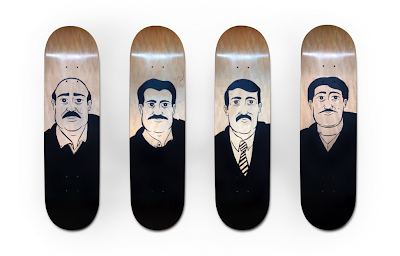 Moustaches Skateboards: Each of these four boards features an man with his own style of moustache. 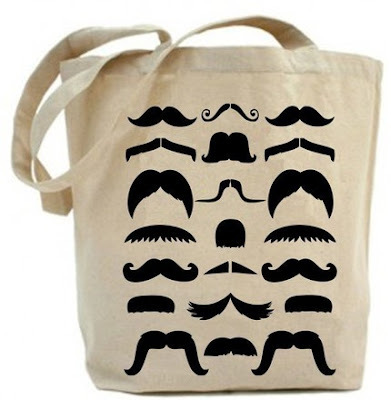 Moustache T-Shirt: These t-shirt features a combination of hair, beard and mustaches of 141 men. 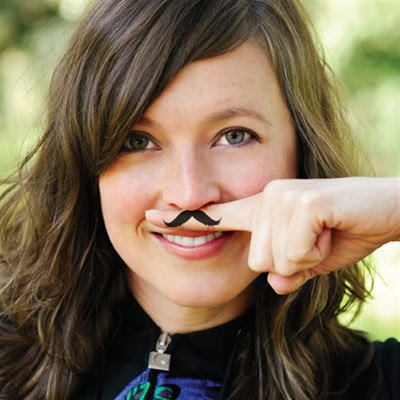 Fingerstache Temporary Tattoos: It's a set of mustache-shaped temporary tattoos with 19 unique styles to choose from. Retro Moustache Bag: Its 100% cotton, durable with mustache screen printed on canvas bag. 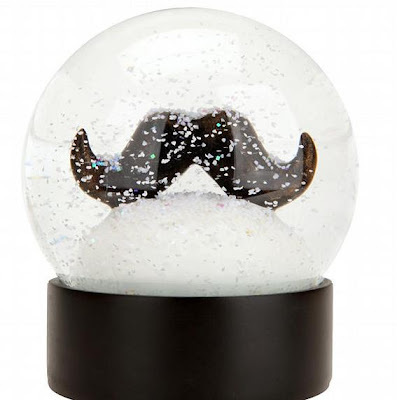 Mustache Snow Globe: "There seems to be facial hair in that snow globe." 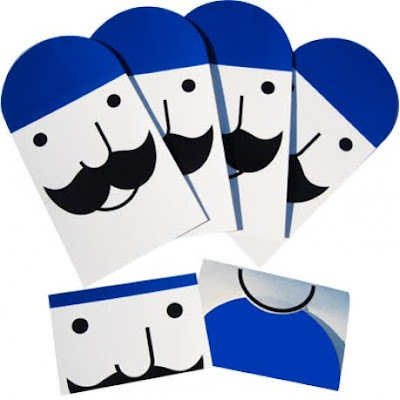 Moustache Cards: "Just write your letter on the back, and it folds into a self contained little envelope. Or, use it as a mask." 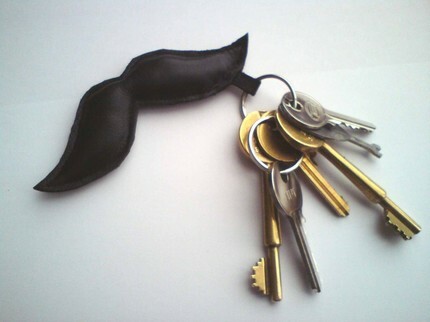 Moustache Keychain: "Made from soft black leather with a small tag to slip onto your key fob." 32 Creative and Smart Pen Designs.